At first, I thought you were asking about rub-on decals. But I see from their ebay store, they're just normal decals printed in reverse. I don't know how much clearer I can be. If you are somewhat challenged and/or have trouble understanding the above - it may be that these decals are not for you. Anyway, I see they have decals for the 1/110 Mercury Capsule and Atlas Booster! So, I just ordered a set. I saw that in their ebay listing too but was trying to see if anyone on the board had actually used them and what their experience was (good or bad). They look great on the sheet. I've never used these, but I have put decals on topside down on purpose for a hypothetical sci-fi build because it looked cool that way. The main problem is that you don't have the adhesive to keep the decal down. You can try putting some clear acrylic (like Future) under the decal right before you apply it, or if you think the decal can stand it drag it across the decal paper once you remove it to pick up some of the glue there. You might need to lightly clean the decal once it's set as well. So enlighten me. What is the advantage to upside down decals? Back in the ‘80s or early ‘90s there was a British company that made decals like that. Clearfix, I think. They did have some kind of adhesive on them and there was little, if any, clear film around the edges. They worked well, they just required a slight change in technique to apply them. 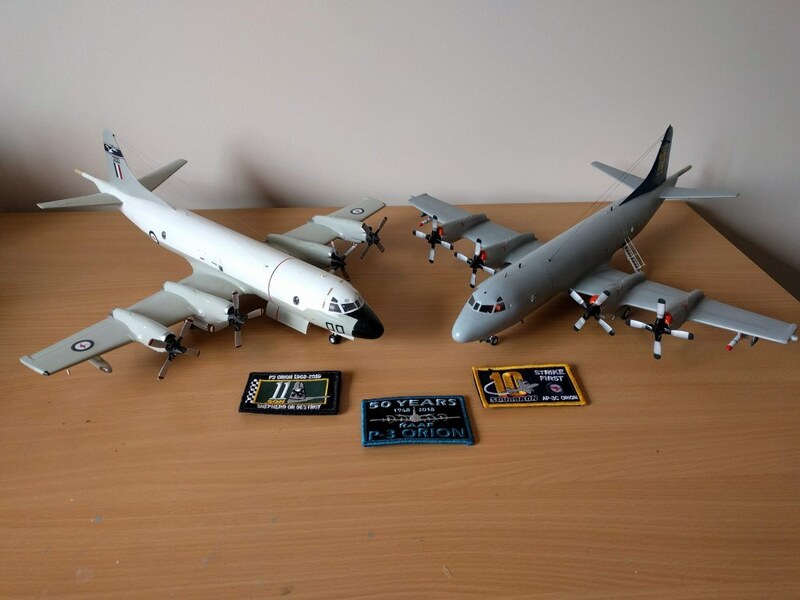 I have the Aussie P-3 Orion set I linked to in OP. I can try one of the unused decals and see how it works since nobody to has any experience with these decals. Hmm sounds interesting. I seem to recall that this was used many years ago in some of the race car models. I remember using something like this when I built my Hasegawa Silk Cut Jag. You had to put the Dunlop decal on the tires then add the water to the backing. Maybe not the same thing? Looked ok but you had to gloss or flat coat after to get rid of the fine carrier film. Hey Ben thanks for the reminder. 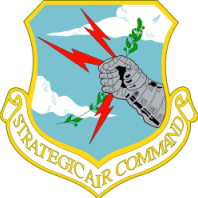 I still have a sheet of British F-4s in that Clearfix. I also have an USN A-7 scheme. Now you got me thinking, I will go have a look at my stash. These are called duplex decals. Generally they have a thin tissue paper like cover sheet with light adhesive holding the decal parts to the tissue. The tissue works as a transfer paper. You locate the image with tissue backing exactly where you want to apply the decal, then apply a light application of water to the tissue backing and wait a moment and then carefully remove the back/transfer tissue. The result is a decal application WITH NO CLEAR FILM SURROUND. Nothing even in the middle of letters with free floating objects in the middle like the letter A. A really great improvement over "normal" decals, but rather difficult at first to properly locate and not always easy to do on curves like most aircraft models have. There were a few of these around for a short time in our modeling world a long time ago. Apparently, like many new and innovative ideas they were not popular and quickly disappeared. Too bad because when done right they really looked like that "painted on" look we always want without any clear film. Tamiya has been using that type of decal for the tire markings in their F1 car kits since the late eighties. They actually work really well and there is virtually no extra decal film with their process. I have a 1/48 scale Hasegawa A6M2 kit that has a version of those decals. The problem is the protective wax paper stuck to them in several places making a several of them unusable. That is the only Hasegawa release I can remember with those type of decals. Don, I used them on these builds. They settle well, you just lay the decal straight on the surface and slide the paper away. I used Microsol and Microset to help keep them down. 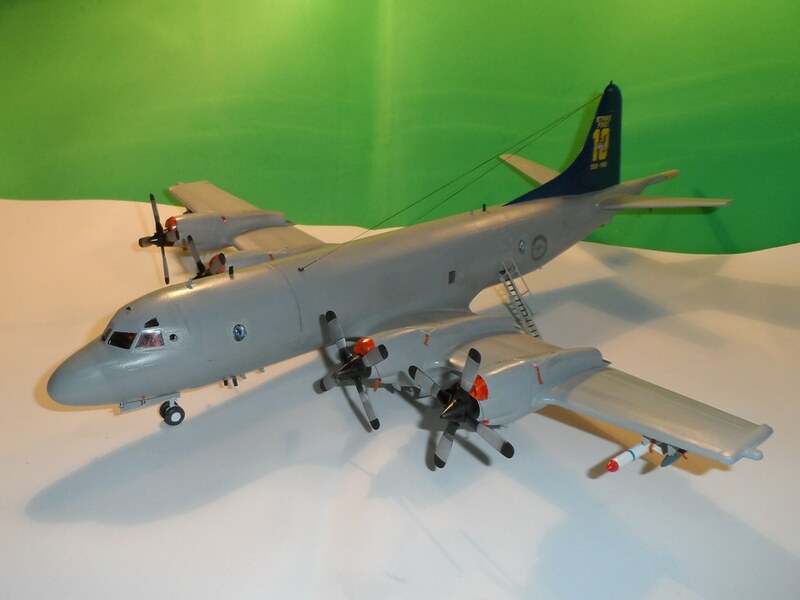 I also have an Argentinian P-3B in work that I will be using DekLS on and another RAAF Anniversary AP-3. Thanks Ray. I was hoping you had experience with these. 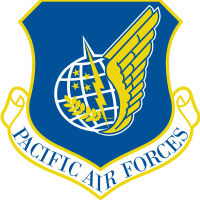 BTW - Awesome P-3 builds. 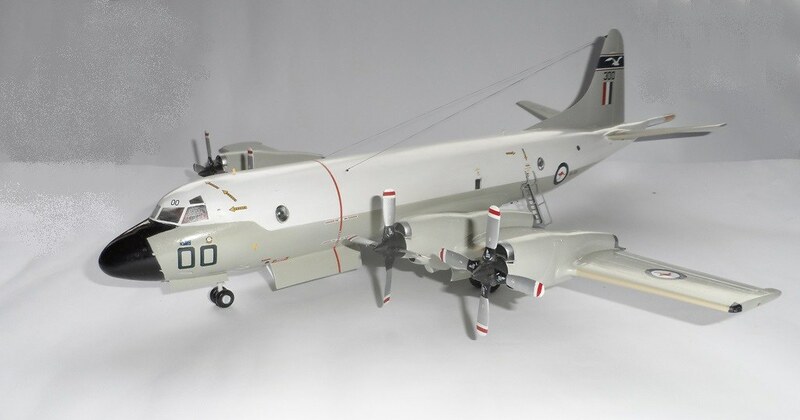 Brother Dutch, The searchlight was from a locally made P-3B conversion set which is now long OOP from Hamilton Hobbies.